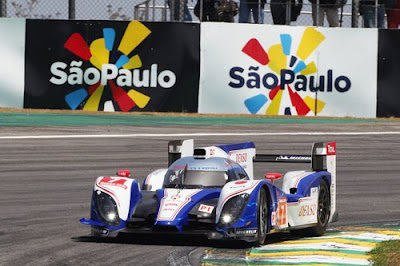 Toyota Hybrid Racing has racked up the teams first win in the FIA World Endurance Championship race, the 6 Hours of Sao Paulo, this weekend. The win was with the TS030 Hybrid race car, a car that has been in only 3 races so far, and which already won a podium position at the WEC race at Silverstone, and now a first place finish at Sao Paulo. In second place was another hybrid race car, an Audi R18 e-tron quattro. 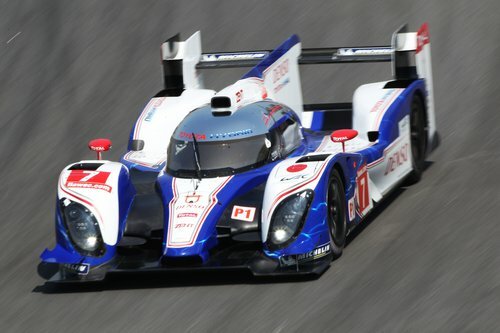 Drivers Alexander Wurz, Nicolas Lapierre won pole position with a 1:22.363 best lap time and 188.3 km/hr fastest speed. Next was an Audi R18 team consisting of Tom Kristensen, Allan McNish, Lucas Di Grassi, with a 1:23.147 best lap and 186.6 km/hr fastest speed. In 3rd was an Audi R18 e-tron quattro team consisting of Marcel Fässler, André Lotterer, Benoit Tréluyer, who had a 1:23.332 best lap time and 186.2 km/hr fastest speed. This makes for two hybrid race cars in the top 3 of qualifying. 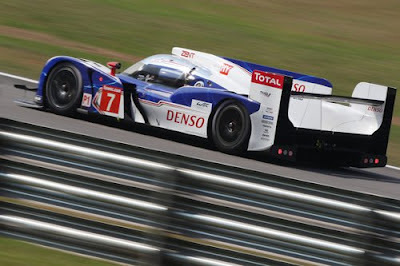 The Toyota TS030 uses a supercapacitor system to store energy captured through regenerative braking. At the Sao Paulo track there are five designated braking zones for regenerative braking, and the captured energy can be used to give a significant energy boost later on. 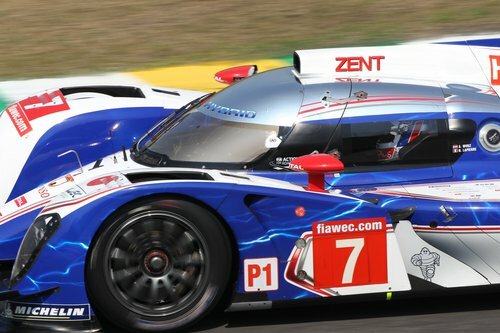 This race marks the first time a supercapacitor based system has earned pole position, or won, in a major international race. This also marks the first win for Toyota, in an FIA World Championship race, since the 1999 Rally of China.